Frontman Speech breaks down the group’s biggest hits from “Tennessee” to “People Everyday” to “Mr. Wendal” en route to City Winery. They shook up the hip-hop game in the early ’90s with a fresh sound and powerful lyrics. 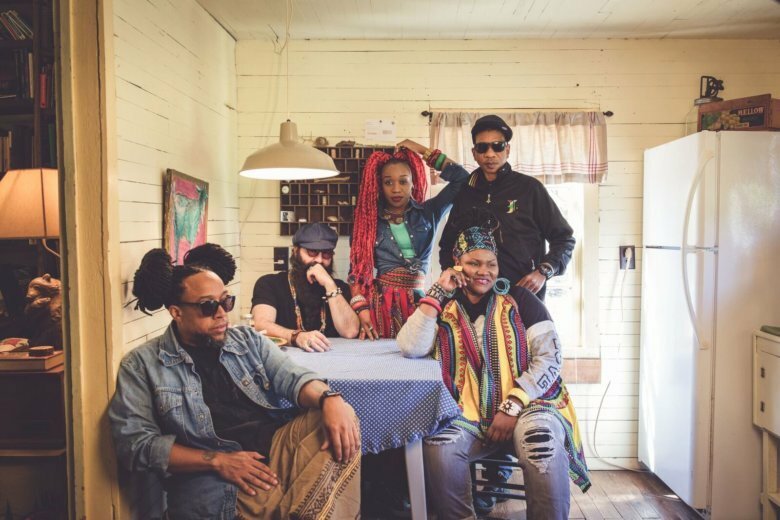 This Friday, Arrested Development comes to City Winery for two shows at 7 and 10:30 p.m. The show is uniquely suited for all ages, mixing throwback samples with original perspectives. Born in Milwaukee in 1968, Todd “Speech” Thomas traveled back and forth to Tennessee visiting family before ultimately moving to Atlanta in 1987. A year later, he joined Timothy Barnwell, also known as DJ Headliner, to form the new hip-hop group Arrested Development. Not only did the song feature such personal meanings, its lyrics of “take me to another place, take me to another land” doubled as a “Strange Fruit” ode to tragic African-American history. The album also featured a remix of Sly & The Family Stone’s classic “Everyday People” (1969). The industry rewarded the group for their efforts as the album won two Grammys: Best Rap Performance By a Group for “Tennessee” and the first rappers ever to win Best New Artist. In doing so, Arrested Development beat Dr. Dre’s gangster rap landmark “The Chronic” (1992). Over the years, they’ve remained active, becoming the first African American artists to donate to Nelson Mandela and writing the song “Revolution” for Spike Lee’s film “Malcolm X” (1992). Thirteen albums later, how has the group survived the various shifts in the hip-hop genre?